I´m in a mood to trade some of the "girls" here at home! - Ibanez J Custom R7131E22J4-31E J, the #1 of 33!!!! 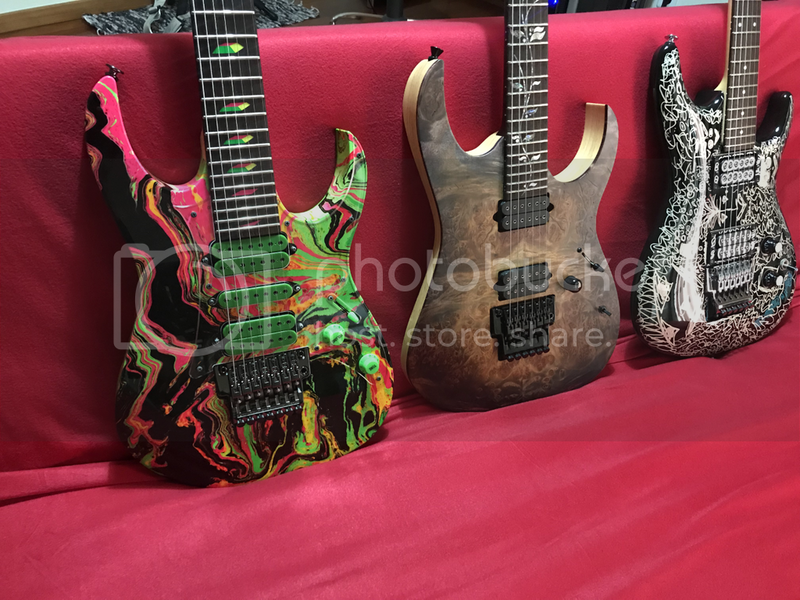 Hit me a PM with what you have, interested ONLY in another high end Ibanez guitars! EU market only thanks to CITES!!! !